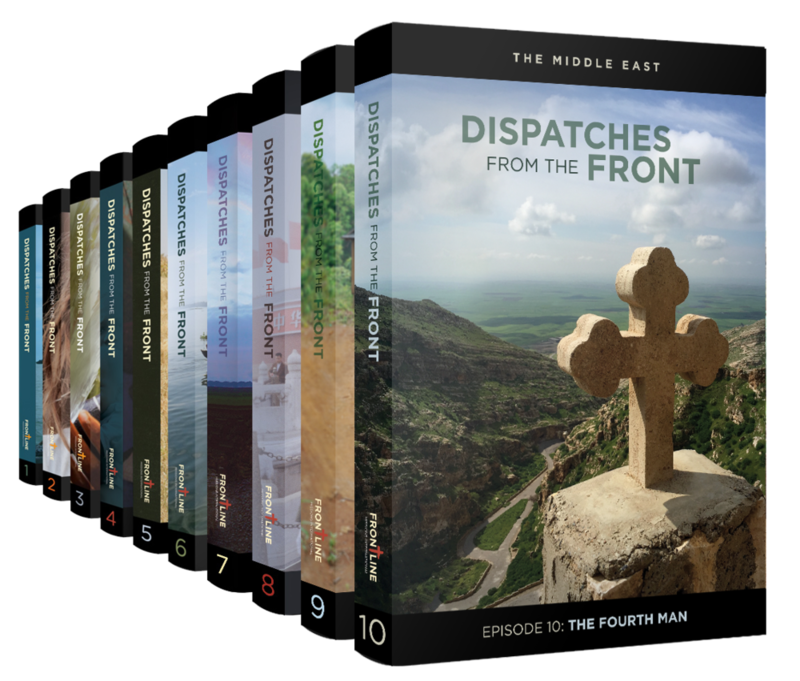 Time is running out.... Our 25th Anniversary SALE on the Complete Set of Dispatches from the Front DVDs ENDS SOON! This would make a great Christmas gift! See here for more details.